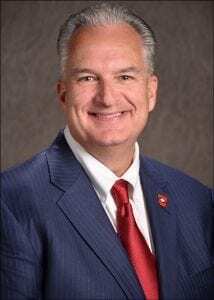 Arkansas State Treasurer Dennis Milligan will be the guest speaker at the Nov. 21 Spring River Area Chamber of Commerce general meeting, announced SRACC President Laura Sackett Clute. The meeting is open to the public and will be held at Rhythm & Brews in Hardy at noon. Lunch will be available. On November 4, 2014, Dennis Milligan was elected to the Office of Treasurer of State securing 56% of the vote. The Treasurer of State serves as the State’s banker and is responsible for an investment portfolio of approximately $3 billion. 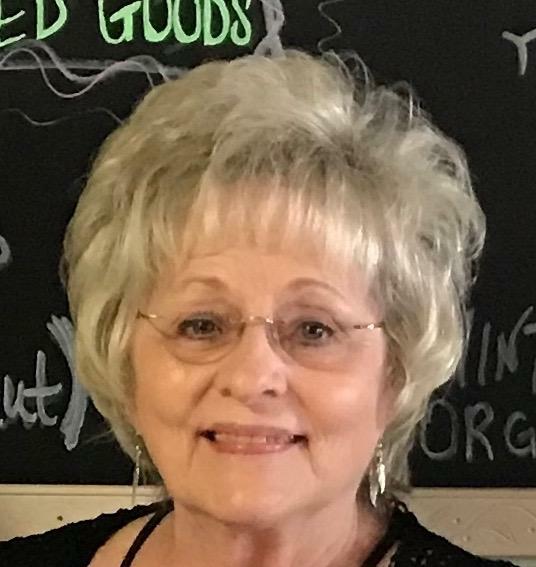 Dennis previously served as Saline County Circuit Clerk from 2011-2015. He is a successful small business owner who started his company, Water Treatment Services (WTS), from scratch in 1985. 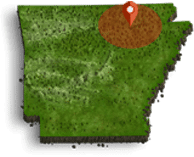 WTS has grown from serving central Arkansas to serving customers in 17 states. Dennis also owns a real estate developing company and is a home builder. As Treasurer of State, Dennis has brought his innovate spirit and mindset to the office, and has not just accepted “that’s the way we’ve always done it.” In his first full fiscal year in office, he has doubled the receipted earnings on the State’s investments going from an average of $20 million to nearly $49 million. He implemented the AR Finance. AR Future. program to increase the awareness and teaching of financial education all across the state, and in its first year has impacted over 9500 students in 86 schools. Additionally, he has led a renewed focus and energy in the Arkansas 529 program which has resulted in a 36 percent growth in newly funded accounts and record levels of assets under management. Milligan is a lifelong Arkansan and graduated from McClellan High School in Little Rock in 1976.